The Paul Smith™ Leia Wedge is the perfect pop of color for your look! 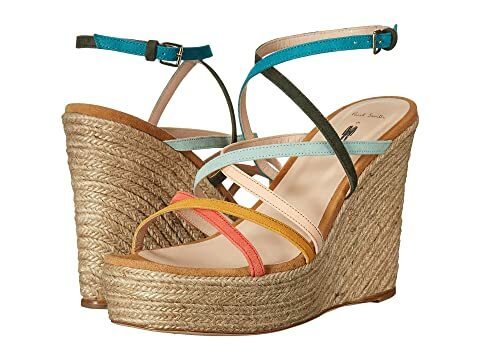 Rope wrapped wedge and platform. We can't currently find any similar items for the Leia Wedge by Paul Smith. Sorry!